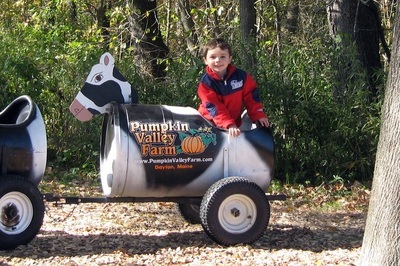 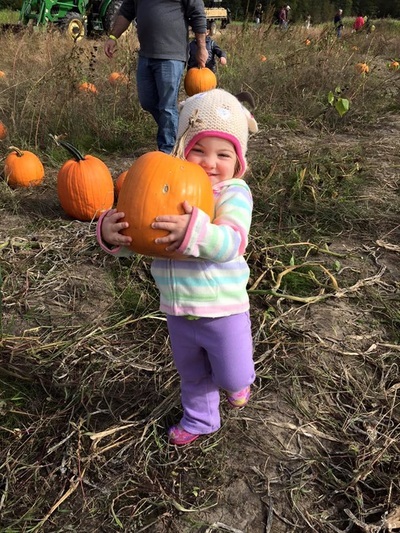 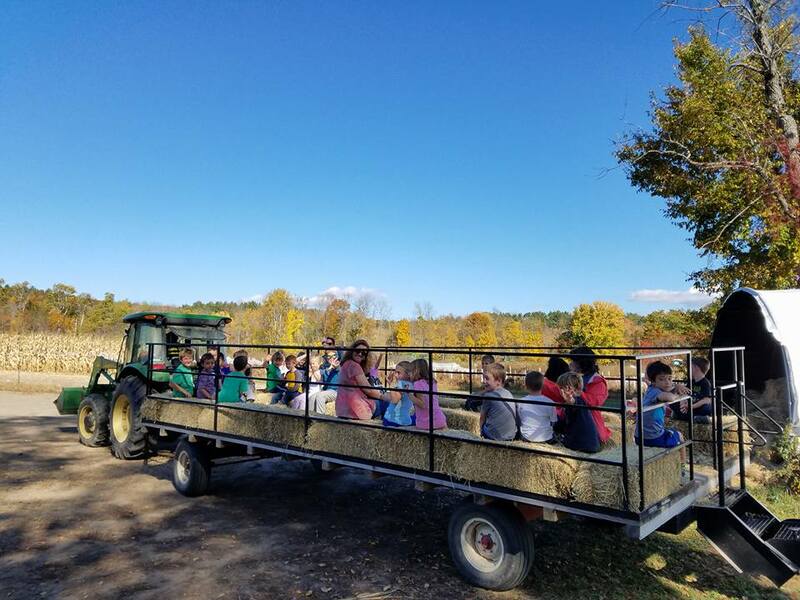 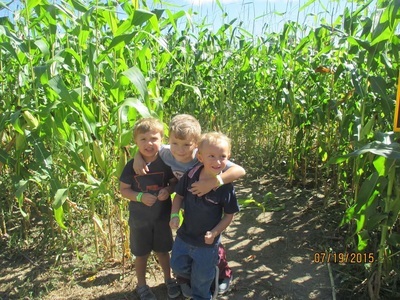 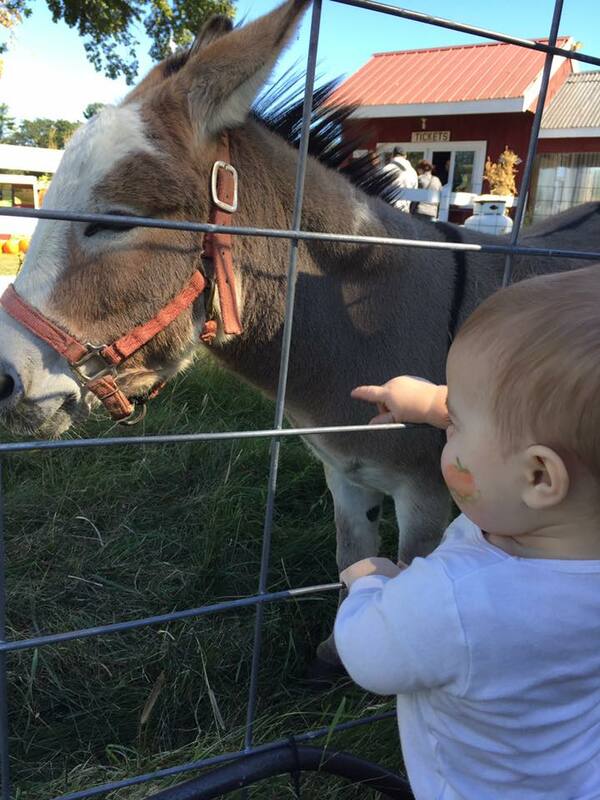 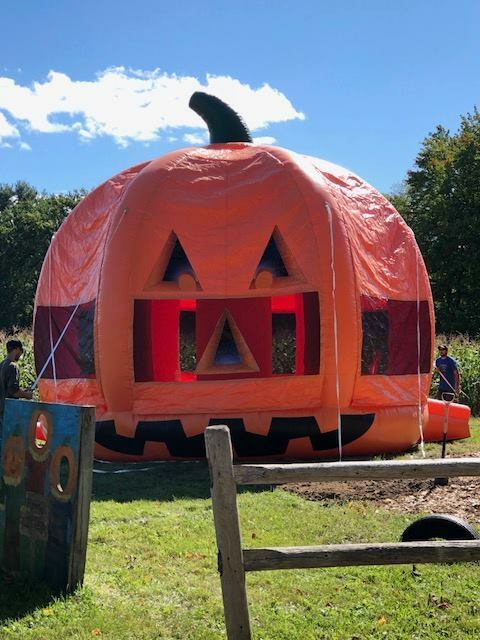 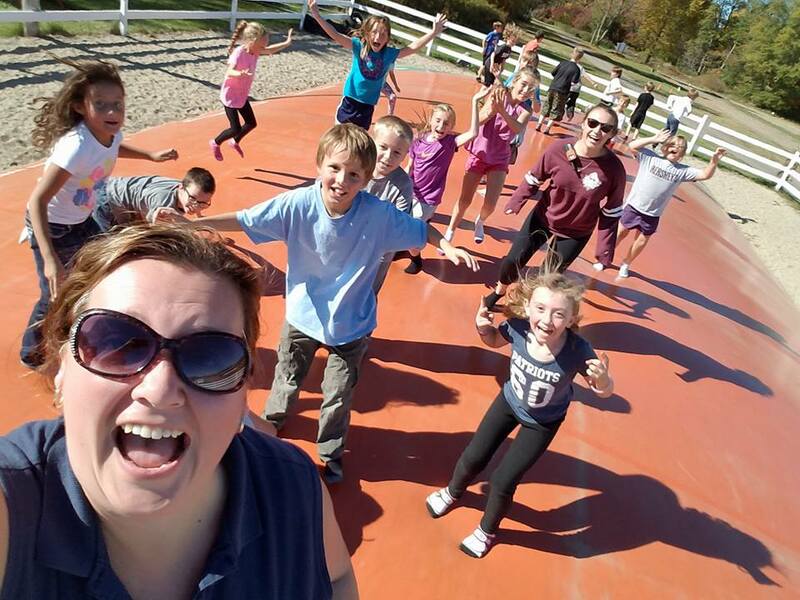 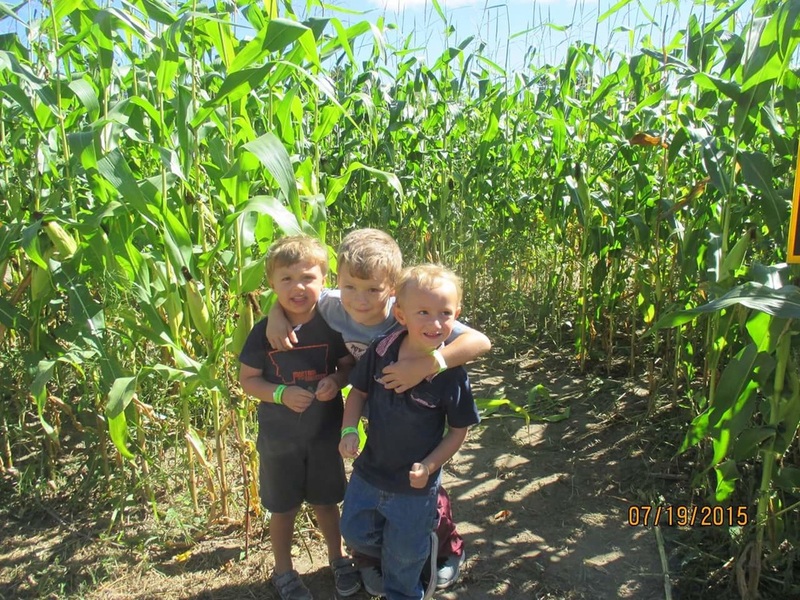 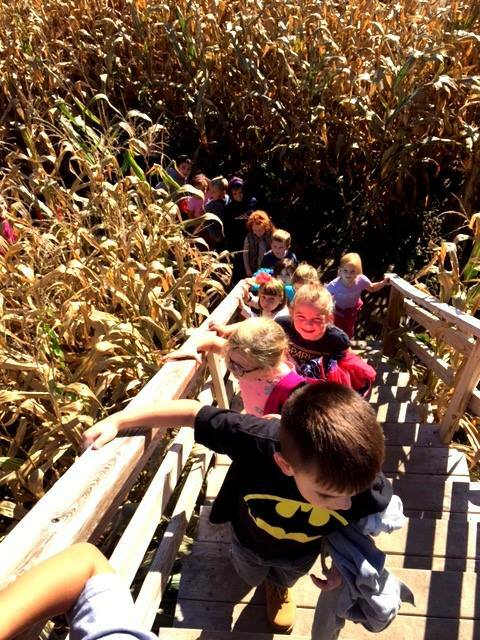 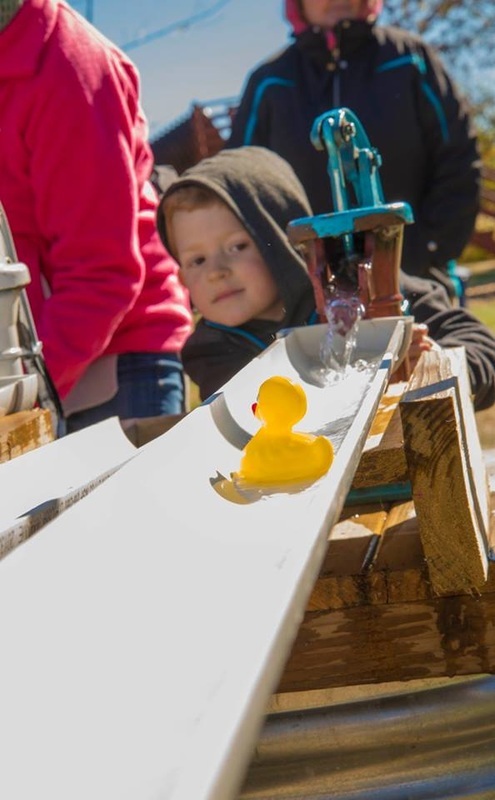 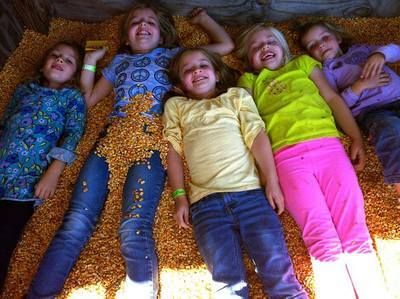 Fun on the Farm means.......Amazingly Delicious Kettle Corn, Cotton Candy, Cider, 6 acre Cornmaze, Farm Animals, Jumping Pillow, Corn Pit, Cow Train, Corn Launchers, Face Painting and so much more! 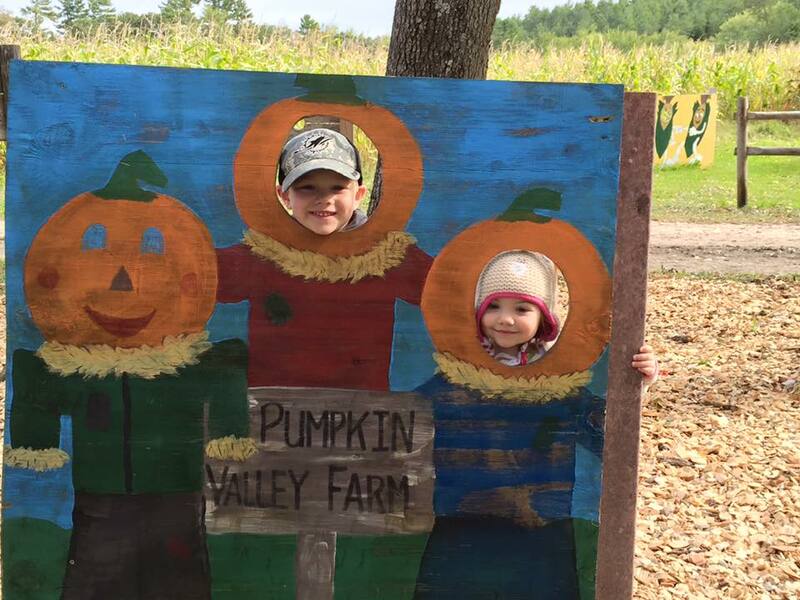 Pick your own pumpkins! 5 lbs& under $2.50 each. Over 5lbs .....49lb.